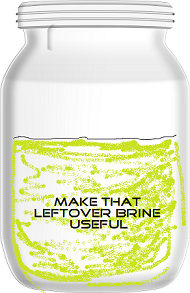 How to use that pickle brine!
. . . Use it, I say! I read "That Leftover Pickling Brine" at Preserving Food At Home by the National Center for Home Food Preservation (NCHFP), hosted by the University of Georgia. A good tie-in to our last pickle post, no? This article has good info on using up leftover brine from quick pickles (non-fermented) pickles, refrigerator or hot-pack and processed. Did you know that you should NOT re-use leftover to make more hot-pack processed pickles? This article explains why—the solution becomes less acidic after use on vegetables in a recipe. 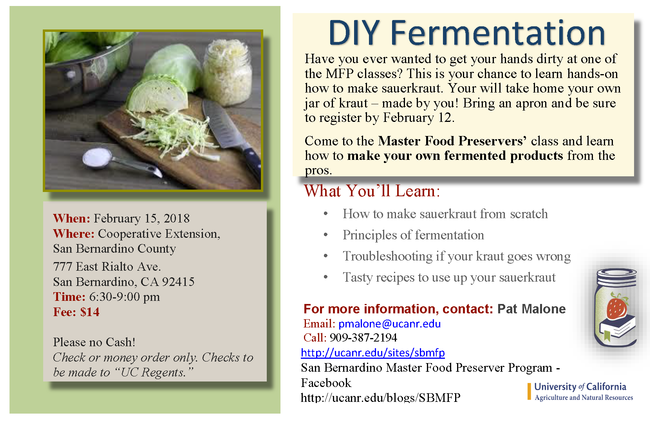 Other explanations of when and where you can or cannot use leftover brines are given and explained. In addition, links to pickling fact-sheets and, pickled product, and canning relishes are given. Check it out, read and brush-up your pickling education. In any case, you could always use leftover brine to make this fried chicken sandwich recipe: Pickle-Brined Fried Chicken Sandwich at TastingTable.com. Looks good to me!